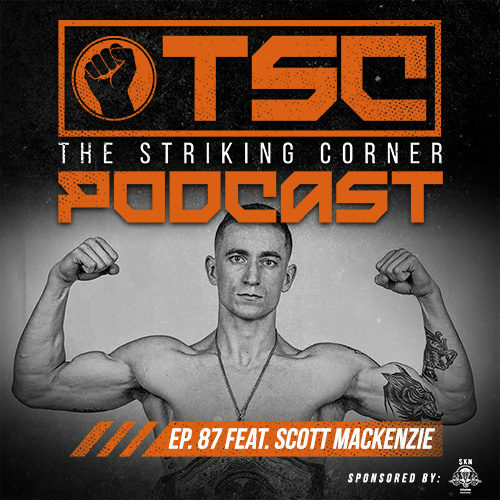 In this episode of The Striking Corner we speak with Ashley “AK-47” Nichols. Professional Canadian Muay Thai Fighter and pride of the Chippewas of the Thames First Nation, Ashley will be facing off with Tiffany Van Soest at Lion Fight 27 on Friday, January 29th for the vacant Super Bantamweight Lion Fight title. We speak with Ashley about her journey in Muay Thai, her accomplishments in Muay Thai, K1, BJJ, and other disciplines, as well as what we can expect to see when she stands face to face with the always explosive Tiffany Van Soest. In addition Ashley discusses her desire to represent not only Canadian and Women’s Muay Thai but to be an example for the First Nations people, the aboriginal people of Canada. Ashley is without a doubt a disciplined, skillful, and extremely driven women, and it was a pleasure talking to her and learning more about her story. We hope you enjoy her story as much as we did. Also as on a side note, during the portion of the podcast where Ashley was thanking her coaches, teammates, and sponsors, she forgot to mention one of her biggest sponsors, Ring Royalty Supply Co. so she wanted us to make sure we mentioned how grateful she is for all of their support. Check out their site for top quality Muay Thai gear and apparel. Most of you maybe do not know who Michael Perez is. He has been silently but steadily on the rise for a number of years. Beginning Muay Thai fifteen years ago at the age of fifteen he has been dedicating most of his time to honing his craft. A Toronto native, Mikey grew up loving two main things: martial arts and chess and is very talented in both areas. 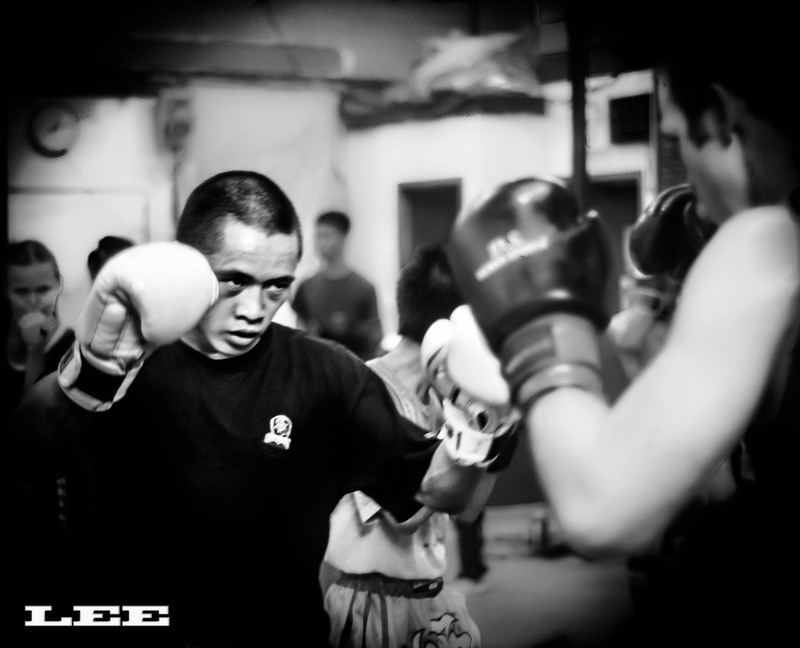 In 2009 the ball started rolling with him earning the 2009 TBA-SA Featherweight Championship Title. The momentum continued when he defeated Mike Stone of 8 Limbs Muay Thai for the 2009 CMTC-A Canadian Championship. He rounded out the year in November impressively winning the 2009 IFMA Featherweight Gold Medal by defeating a tough competitor from the Ukraine.